Evidence has surfaced that UK bookmaker Ladbrokes has incentivized their staff to entice customers to play slot machines. The staff were allegedly pressured into encouraging customers to indulge themselves in slot machines, signing up for online accounts, and self-service betting terminals. This pressure came about when Ladbrokes had linked their performance targets to the aforementioned avenues. In fact, staff were allegedly threatened with demotion and at the very worst, dismissal when they could not meet their set targets. The incentive scheme placed too much pressure on the staff, especially those who were working in shops with low clientele, or with a specific set of customers who were just not into slot machines and online accounts. One Ladbrokes employee shared that they were even threatened to be part of the 5,000 employees that were supposed to be laid off if they were not able to meet their targets at the end of the season. Another employee shared that due to this scheme, they were forced to make fake accounts. The scheme has drawn lots of criticism from various sectors. Carolyn Harris, Labour MP, says that the scheme was in direct conflict with the regulations placed on the industry. Harris says that companies have a moral obligation towards their stakeholders and that they should protect both their staff and customers. 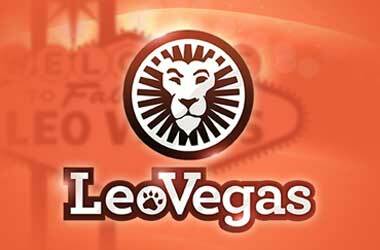 This incentive scheme placed the staff in a very uncomfortable position as they were forced to encourage problem gamblers to keep continuously betting or risk losing their jobs. Harris implies that a lot of gamblers would find themselves succumbing to the forced pressure imposed by the staff. Problem gambling has been a huge issue for the UK Gambling Commission and they have taken numerous steps over the last few years to reduce problem gambling stats. The UK watchdog has stated that they are going to look into the Ladbrokes incentive scheme and see what violations have occurred. 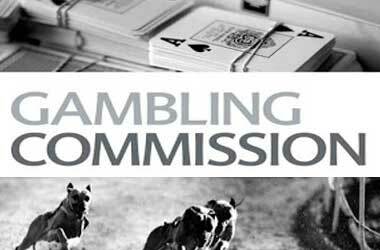 Should the commission find reasonable ground to prove that Ladbrokes had indeed employed such an incentive policy, they may be facing several charges and risk closure. 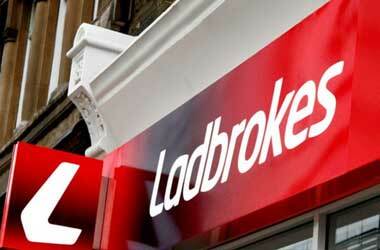 A spokesman from the Commission had guaranteed that they will be seeking assurances from Ladbrokes. They want to make sure that Ladbrokes will be engaged in responsible marketing to ensure that they are not targeting vulnerable customers. 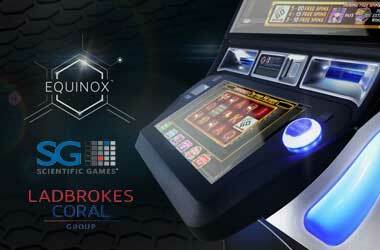 They also want to make sure that Ladbrokes is informing customers of the risk of continuous gambling.